We have vast experience in supplying labour, plant and services to some of the UK’s largest road and motorway projects. Our past and current projects include new builds (Aberdeen Western Peripheral Route) widening projects (M25 DBFO) and smart motorway projects (M6, M3, M4) to name but a few. 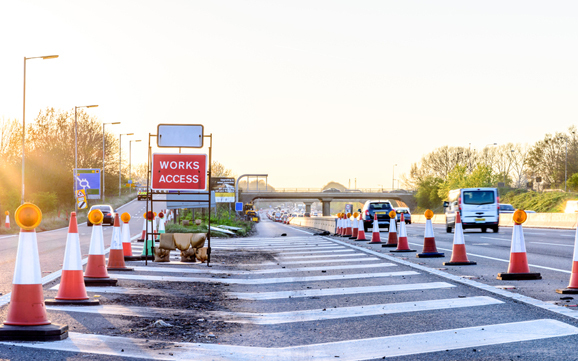 The company has had a strong foundation in this sector since inception and we continue to strive for improvement and growth in order to meet the improvement demands of the UK road network. 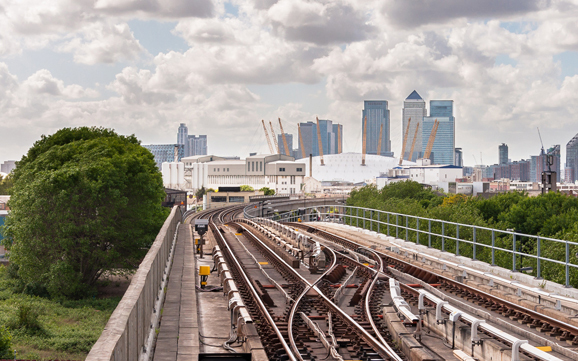 We are currently supplying labour, plant and security services to some of the UK’s most prestigious projects such as the Crossrail and Thames Tideway schemes and in the past have supplied resources to projects such as the Olympic Park development and regeneration. Looking forward, our presence in Birmingham and London makes us ideally suited for major infrastructure works for the High Speed 2 project, and we are currently getting involved in the early enabling works for this scheme. Zone Contractors are audited and verified as an approved railway supplier by RISQS. We are a sentinel primary sponsor and have operatives who are PTS qualified and therefore able to support projects with a railway discipline. 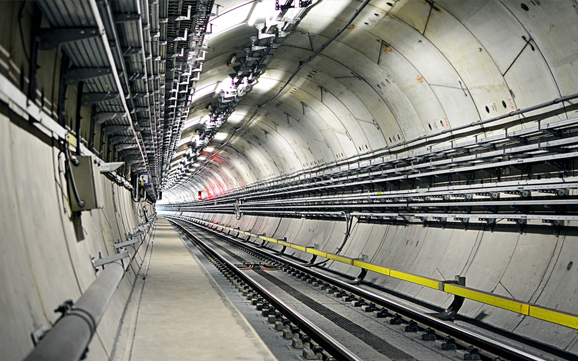 We have provided PTS operatives to various station and railway infrastructure projects and are currently an approved supplier to one of our client’s rail and electrification division. Zone Contractors Ltd have a catalogue of experience in this sector, whether it be commercial or military aviation projects. We are currently working on a new build hanger project at Gatwick airport and a new runway construction at RAF Marham. 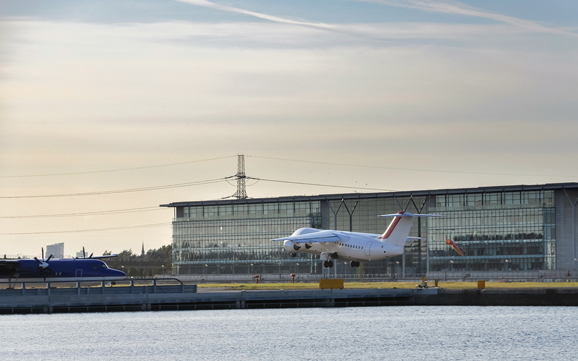 We have previously provided our services to Birmingham and East Midland airport projects and numerous Royal Air Force bases. 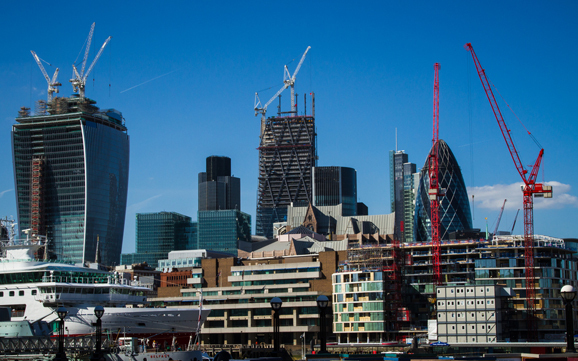 Whilst historically we have predominantly supplied to the civil engineering industry, our expertise and skills have lent themselves to commercial and residential projects that require large scale infrastructure. We are currently working on some considerable developments, such as Northstowe in Cambridgeshire and White City regeneration in West London. Our past projects include involvement in the Wembley City Regeneration project. Zone Contractors have experience working on power, water and utilities projects and therefore hold expertise and skills that make us suitable to the varying demands of this sector. 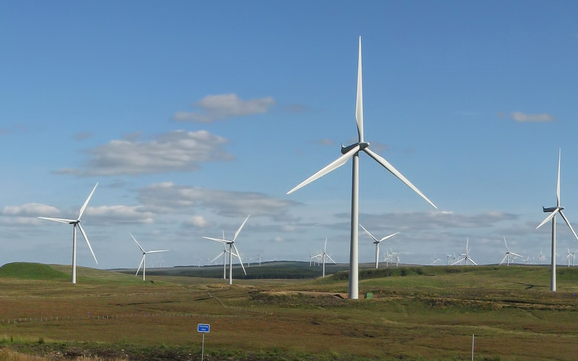 Our past projects include a sewerage treatment plant in greater london, new build wind farms in Cambridgeshire and Lancashire and supplying a to a framework delivering projects for a major water utilities provider.